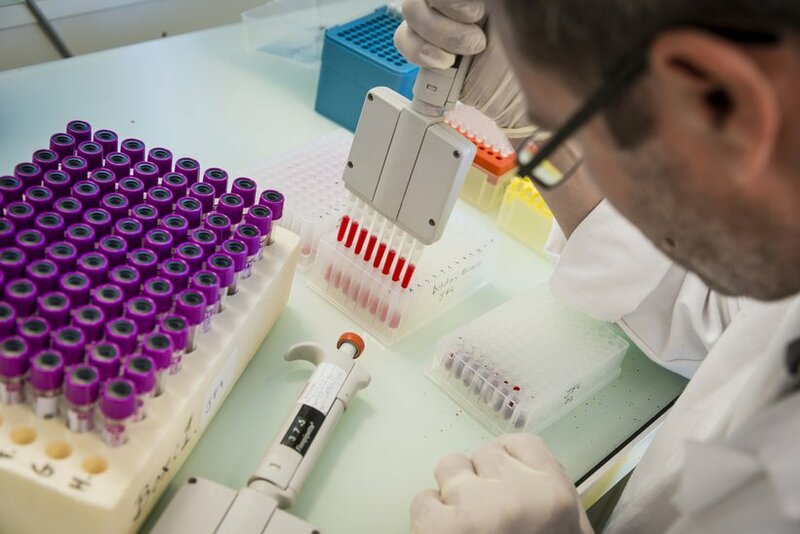 Wageningen University and Hendrix Genetics recently collaborated on a project to identify a DNA region that may explain why some layers are more disease-resistant than others. The focus of the findings is related to natural antibodies (NAb). Typically, antibodies are proteins that attack the pathogen which can be found in sick animals. But animals also have natural antibodies that can be found in a healthy individuals that have not been exposed to a pathogen. NAb inhibits and presents infection in the body and also activates other parts of the immune system to fight the pathogen. Studies have shown that high NAb levels in layers are associated with better survivability when exposed to E. coli bacteria and that NAb levels are inheritable. Within our pure lines, we are running three field experiments with layers that have high or low NAb levels and measuring livability and production between the different groups. Hendrix Genetics has also worked with the university to find the DNA region on the chicken genome associated with NAb levels, which is most likely the TLR1A gene. This gene is part of a group of receptors that can detect certain characteristics of a bacteria or virus. Overall, continued study of this field could mean better selection of increased disease resistance in our layer flocks. 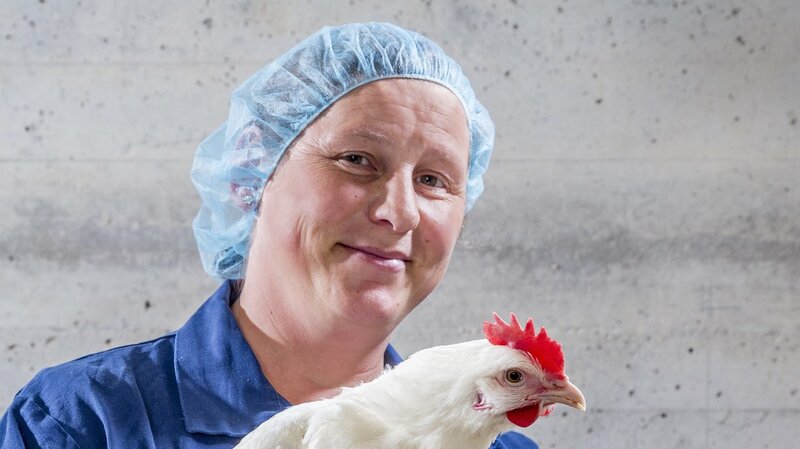 With high health an important component of raising animals without the use of antibiotics and within cage-free systems, the results of this study are significant. We are excited to be a part of this example of innovation and collaboration by providing animals and data for this research.